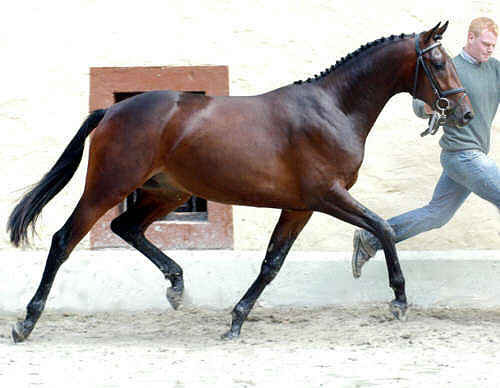 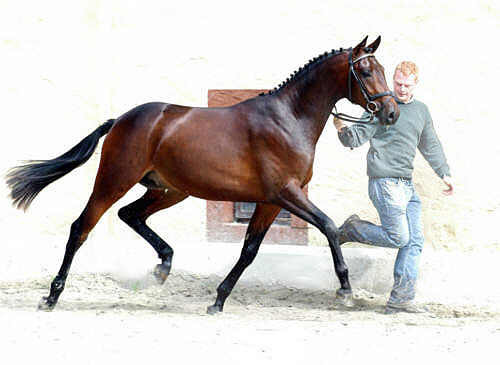 The Thoroughbred dam Unterhaltung, a very wiry mare of clearly defined body texture bred at Graditz, is by Fierant, a renowned state stallion at Moritzburg. 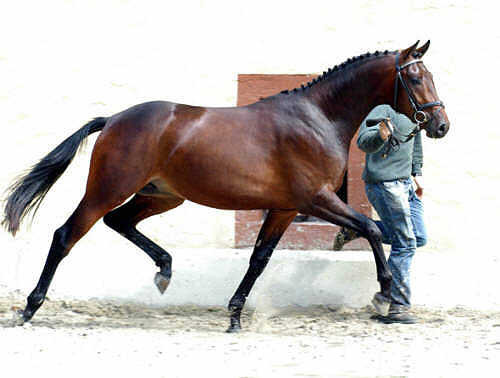 The maternal Thoroughbred line came to Graditz 40 years ago from Röttgen stud. 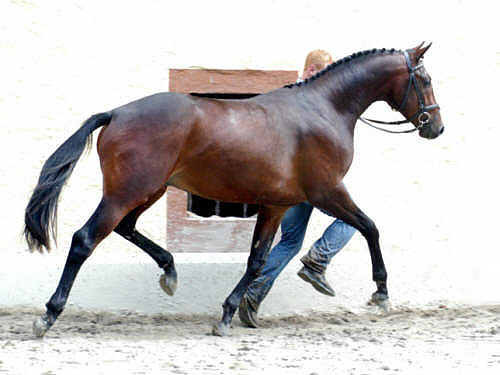 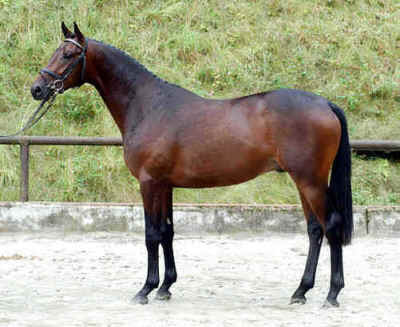 It has produced among others Ussuri, a state stallion at Redefin and currently very popular within German breeding. 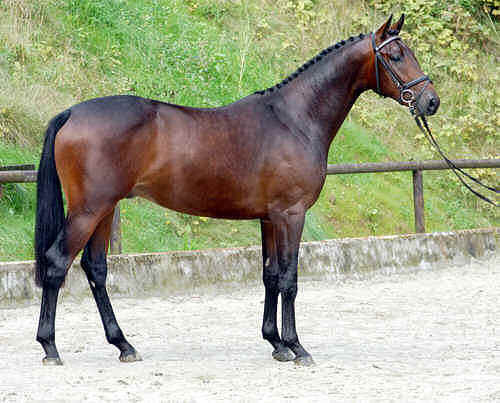 He is a half brother to the granddam Utjatka.